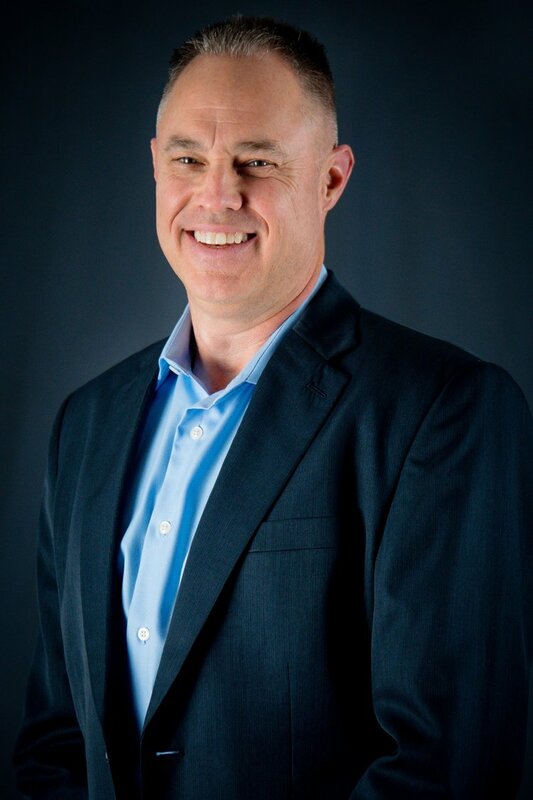 Gary Campbell is the founder and owner of Impact2Lead, LLC and also the Chief Executive Officer of Johnson Health Center in Lynchburg, Virginia. He launched Impact2Lead in late 2013 after reading “The Go-Giver” by Bob Burg and John David Mann. The book’s theme, centered on bringing value to others by applying the five laws of stratospheric success, inspired him build his own model on helping individuals and organizations unleash potential through impactful leadership. When he took over Johnson Health Center in 2014, he was driven on creating an environment that would bring joy and fulfillment to employees. He wanted the Johnson Health Center to become an employer of choice by incorporating the concepts of the Impact Leadership model into the everyday practices of the center. As a result, Johnson Health Center became the first ever Federally Qualified Health Center (FQHC) to achieve the Employer of Choice recognition in 2016. In 2017, the center was named a “Great Place to Work” and in 2018, a top 10 “Emerging Small Business” in Central Virginia. Not only was the health center successful in transforming the culture and developing great leaders, the affect the transformation had on the community and patient base was impactful. Johnson Health Center has nearly doubled its’ patient and employee base while becoming a sought after business partner in the community. It has also become a model of excellence that is nationally recognized and operationally sound with the most recent Operational Site Visit resulting in a perfect score. Gary attributes his passion for transformation and the business experience gained in leadership roles with LexisNexis and Bayer Corporation as key components to his overall success. Today, Gary speaks and consults on this model across the country. “I want to help others experience what we have accomplished and to know what it feels like to become an employer of choice”.